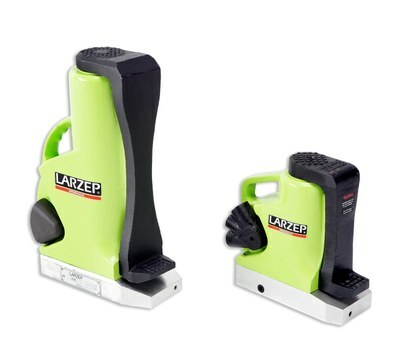 Compact and lightweight jacks for easy transportation. Load can be lifted with either toe or main plunger. Fitted with relief valve to prevent overloading. Excellent for lifting load in reduced access situations.